Do you remember your first library card? 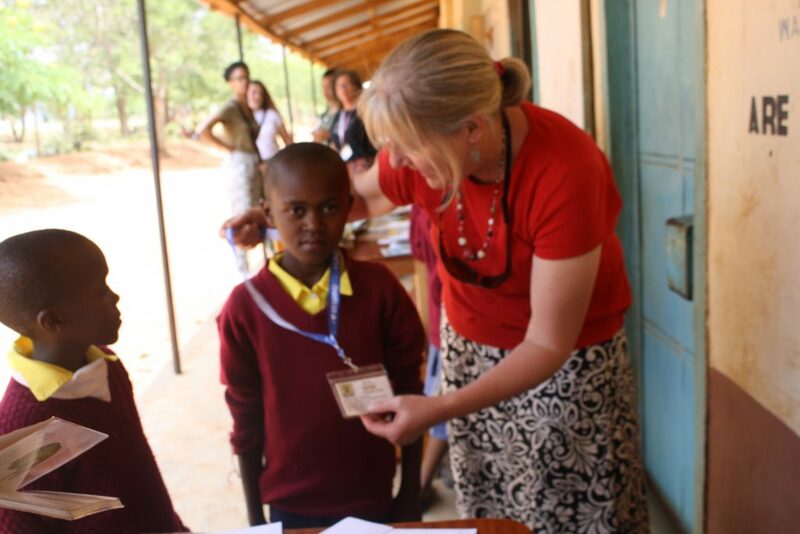 Since January, 900 students have enrolled in Kenya Connect’s new Library Card program! 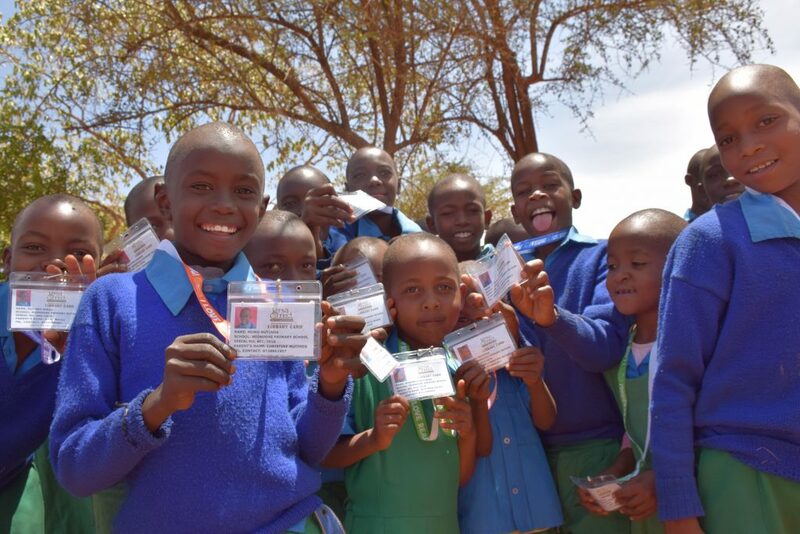 (the first ever library cards in this part of Kenya) We currently have seven primary schools enrolled with the Kenya Connect Bookmobile rolling into schools with boxes of books every other week! 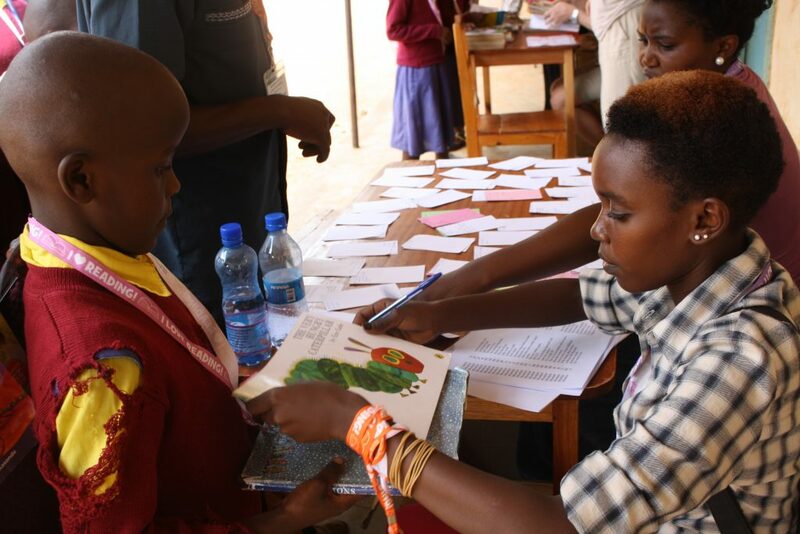 The students are excited to select new books and are seen reading all over the school yard. We are also thrilled that we have begun to implement our new LibraryWorld electronic check-out system. This system allows the staff to more quickly check out books and it will help us keep better records on the collection. This Library Card program builds on our work to develop a culture of reading through a multi-pronged approach. We want to be known as The Village that Reads!